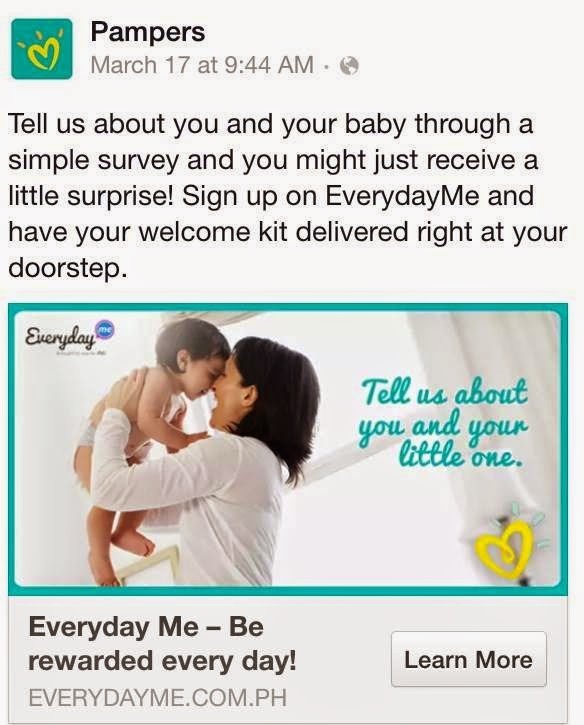 Free Pampers Sample Pack with P&G's Newest Online Platform - EverydayMe! It's literally raining diapers on my house! The advertisement directed me to a new website called EverydayMe.com.ph and asked me to signed-up. EverdayMe is an online platform mostly catered to women who loves to read, share, and engage online with the topics revolving on family, home, food, travel, beauty, shopping, and a lot more. It is an online community wherein users can share ideas and inspiration by creating their own articles, tips, and reviews to fellow users of the site. I browsed through the website and was really pleased to find helpful topics with my pregnancy. 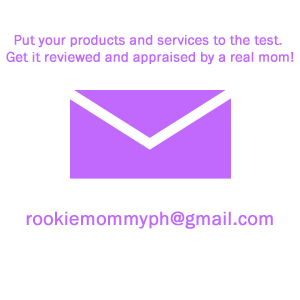 I recommended this to a few moms who I've been actively in contact with in few forums and they were as happy as I am with how the site is helping them with their every day. 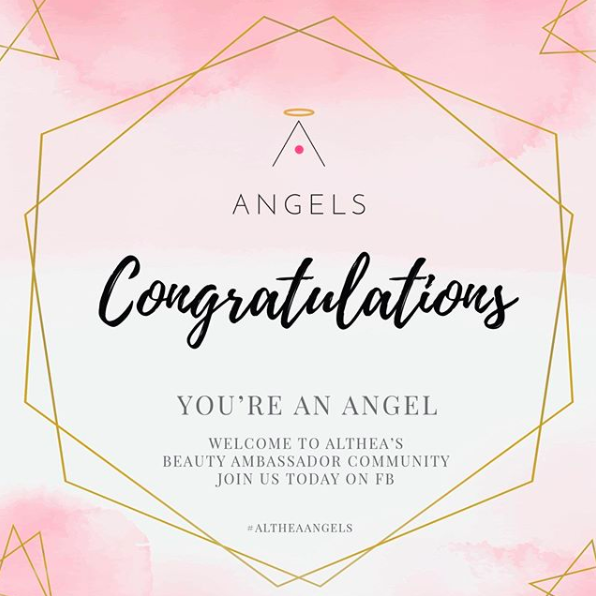 Finally, my welcome kit and sample products arrived today! I can't wait to try Pampers with my soon to be little one and I will definitely put up a review soon. 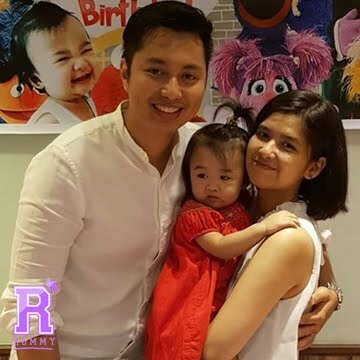 Without a doubt, EverydayMe will be part of my every day online routine so I can explore, share, and meet new moms that has the same interests as me. Sign-up now and check their online promotions and on-going sample giveaway, visit their website at www.everydayme.com.ph or you can simply check the Facebook pages of your favorite P&G brand and see how you can yourself to be part of this new and growing community.